Everything You Need to Know about BHIM App - The Complete Review! - IT ADDA! The reason I have provided details about UPI above, is that – The BHIM App runs with the same interface system i.e., UPI (Unified Payment Interface) System. Now let’s see everything we need to know about the BHIM App…. First of all, let me tell you that the name BHIM is not taken from the BHIM from the Ramayana or the “Chota Bheem” from POGO TV or Cartoon Network. I’m telling you this because I saw many peoples being confused and assuming that it is named after the BHIM from the Ramayana (It’s funny, but yet true). 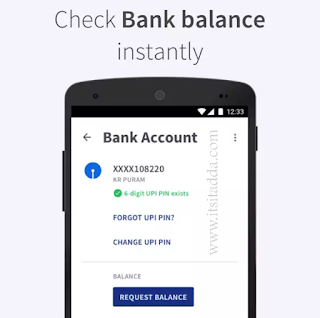 Register your Bank Accounts with the BHIM app and set an UPI PIN for the Bank Account. Your mobile number becomes your Payment Address (PA) and simply you can start your transactions. Yes! It is simple as that. You may also read: How to Register in any UPI enabled applications? Send and Receive Money:Send and Receive Money to your friends, family, customer or anyone through a mobile number or payment address. The money can also be sent to any Non-UPI Supported Banks using IFSC and MMID. 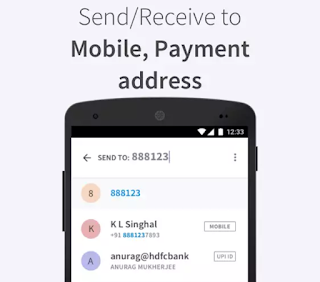 You can also collect money by sending money request and also you can reverse such transactions. 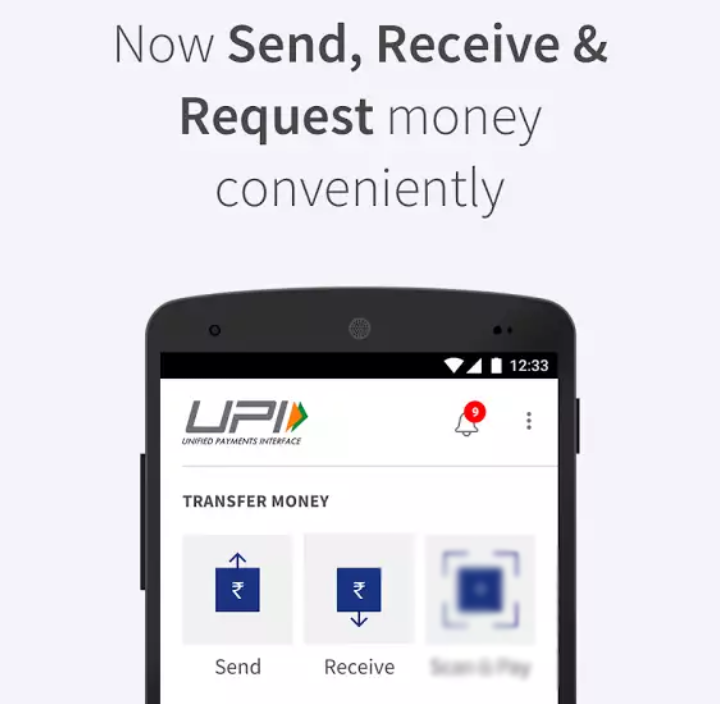 Now you may also want to know, How to Perform a transaction in UPI enabled applications? or continue reading this post. 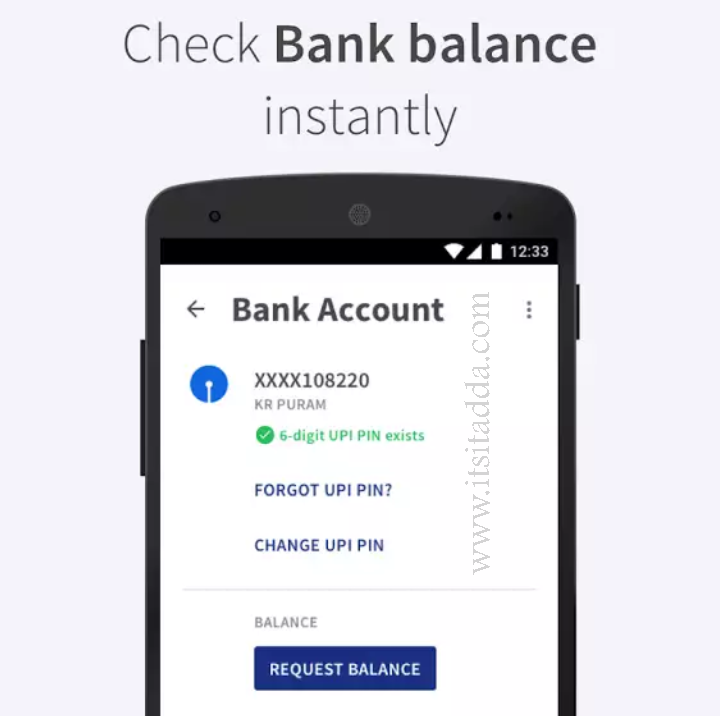 You can check your balance and transactions on the go in just one click. There can be some situations when you don’t want to share your mobile number with others to send or receive money. Don’t worry, BHIM have got your back. There’s no need to share your mobile number if you don’t want to. You can have a Custom Payment Address to send or receive money. 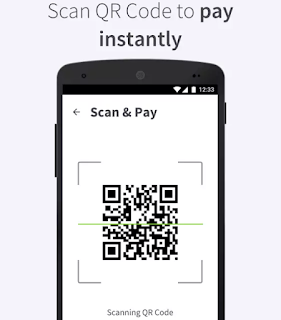 You can scan and use QR Code to simplify things and get rid of entering payment address while doing any transactions. 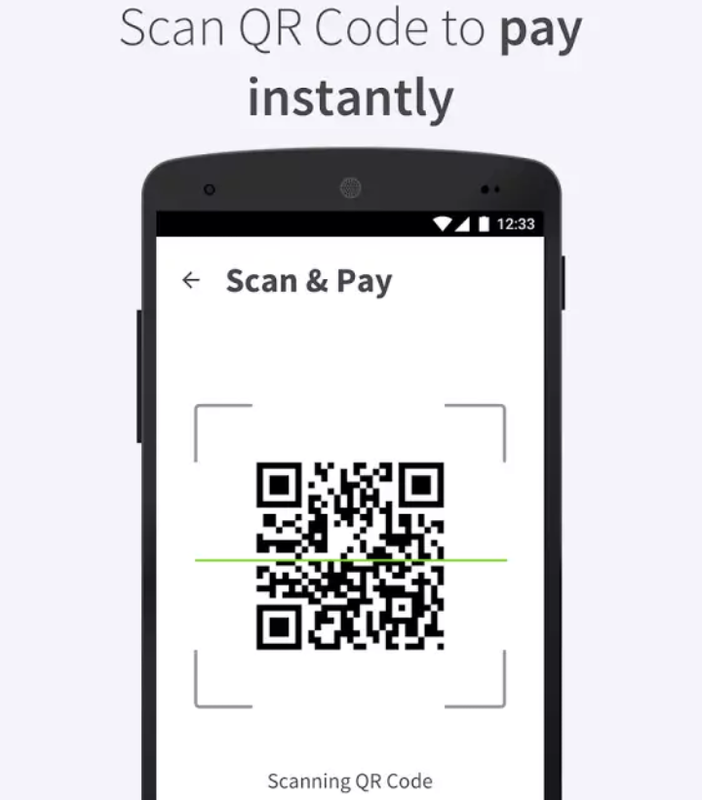 Merchants can use their QR Code to collect money from the customers by displaying it or it’s printout. There are some limits to BHIM as well to do transaction as same as other payment apps. You can use up to ₹10,000 per transaction with a limit of ₹20,000 within 24 hrs. 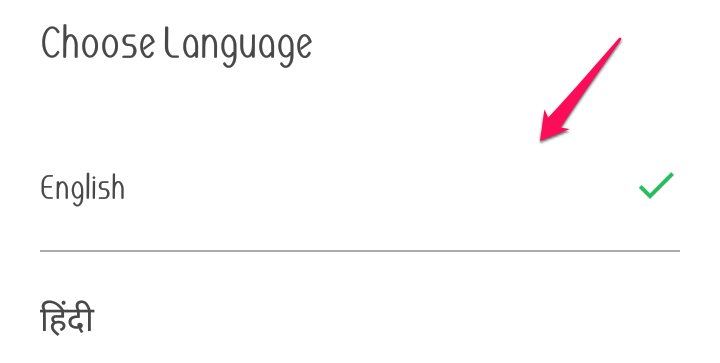 At present (Jan, 2017) it only supports Hindi and English. But they working to bring it with many languages of India in the future. Let us know what you think of this app? in the comment box below and do like, comment and share it others. Thank you for reading this, Have a good day! Next story How to use More Than 20 Network Types in your MIUI Android Phones? Previous story The complete review of SONATA ACT watch and How does it work?